Over the last month, I've had the opportunity to get to know Tanya of Level & Lace. She's a blogger and owner of an organizational planner shop. She take the most beautiful photos and is very open and honest in her posts. In addition, she's totally creative. I have a huge love for organization (I'm possibly borderline obsessive), and she designs planners to help you do just that—organize your day-to-day schedule & life! She makes planners with to-do lists, monthly sheets and broken-down week-by-week sheets. Her planners have it all! My favorite is this chevron patterned planner. If you shop her store, be sure to use code AUNIESAUCE for free domestic shipping on orders over $18. Today, Tanya is giving one of you the chance to win any 13 or 18 month planner of your choice! Simply leave a comment below—about anything—to enter! You can get extra entries for tweeting, pinning, and/or facebooking the giveaway, so just leave another comment with your link(s)—one comment per link—and you'll be entered. Update // Winner: #84 of 97 - Heather! The fine print: Giveaway open to North America residents only. Giveaway ends at midnight on Sunday, August 25 and the winner will be announced via email and in this post. This giveaway was sponsored by Level & Lace, but all opinions and thoughts are my own. I love your blog and I, too am borderline obsessive with organization. I love these planners. So cute!! I'd love an actual planner as opposed to my usual notebooks and sticky notes. So pretty too! first of all, love your blog!! but second of all --- great giveaway! those planners are so so so cute, and i thought I was the only one that still used them!!!! I am in the market for a new planner, have tried a few lately that I am not in love with! These are fun, I have many uses for a planner! I am OBsessed with planners. LOVE!!!!! Thanks so much lovely lady! The chevron is super cute! Loveeeeee these, the polka dot one is adorable! These are super cute! A total must-have for any neat freak like me! I have no idea why I like planners... but I do! Haha, I'm horrible and tend to use them to draw in instead of planning. These Planners are SO cute!! I couldn't live without my planner and i love love love these!! I've kept all my planners over the years...I love looking back at my little 6th grade handwriting, and all the things I was doing! I love planners! I love that planner with the quote by Aristotle! So true! Comment about anything... okay :) My back is sore today from panning for gold yesterday with my little ones at a Wild West Town. They had a blast and I am feeling today! These are so cute! I am definitely borderline obsessive about organizing and I love a good planner too! That looks like fabulous planner! I love the maze one. I would love one of these planners, they are so pretty! Those planners are so cute! :) Love! I need a planner desperately! I'm getting way too busy and need to figure out how to organize my life. LOVE those planners!! The chevron one is very cute!! i'm a sucker for a cute planner! Love Level & Lace Planners!! Perfect!! I've been looking at these lately and I want one so bad!! oh my word those are SO cute!! I cannot live without my planner. Seriously, it's bad! PLEASE PLEASE PLEASE pick me?!?!?! This is soo cool. They are just adorable. Eek! These are beautiful planners! Adorable planners! And reasonably priced to boot. Thanks for the tip! Notebooks are so much better than sticky notes... rooting for you! No way! I live by planners and organizers!!! Thank you so much & thank you for entering! I agree with you... sometimes when I use planners I think "WHO DESIGNED THIS!?" Crossing my fingers for you so you can see if you like one of these! Good luck on winning! They also have monthly tabs... I would totally utilize those! That's OK! I tend to save all my old ones. It's so fun to keep everything in them! I keep mine too!! They're so fun to see the doodles, decorations, made-up signatures... it's such a funny thing! Thank you for sharing!! Good luck Martha! WHAT?! Did you find any? Thanks for sharing, Megan! Good luck! Thanks for sharing, Priya! Good luck! Planners totally help with that! I live by mine! Good luck Lindsay! I hope it doesn't go anywhere anytime soon. I love it, too! You're so right. I always get giddy (literally) when I start using a new one! Thanks for sharing, Suzanne! Good luck! Well in the meantime, good luck on possibly winning! You're entered! You're entered! Good luck Miss Jessica... love you! I wouldn't blame you. I have to have one at all times, too! Glad I'm not the only neat freak! You're entered! I can't even imagine trying to schedule my schedule on a phone, never the less a CHILD'S schedule. You are brave! 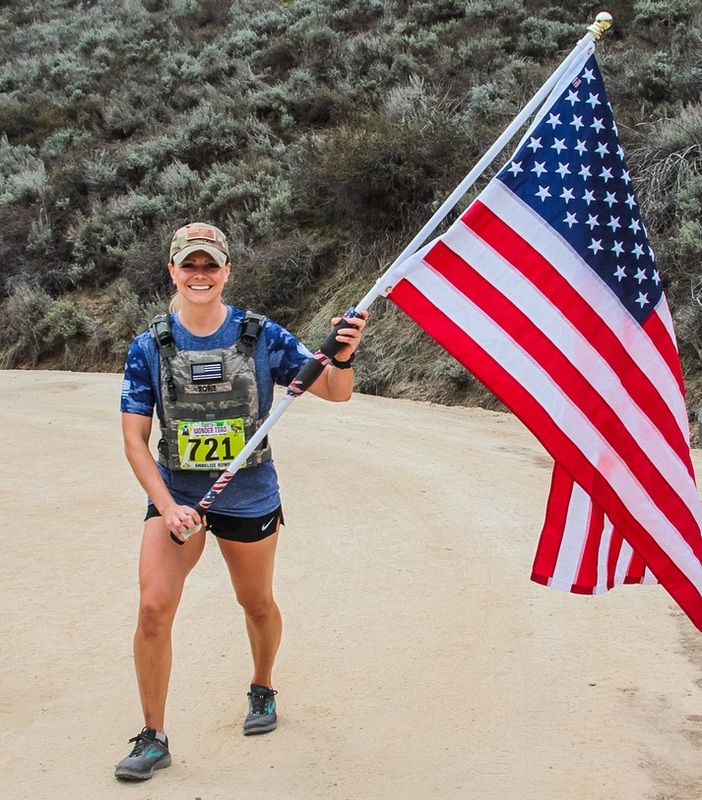 Thanks for sharing, Stephanie! Good luck! Thanks for sharing, Kim! Good luck! And you're right, SO reasonably priced! That's so cute! This is such a fun giveaway, thanks for the opportunity! a.gofish (at) gmail (dot) com. So cute! I would love a new planner! Thank you again! You've got this system down!! I'M GOING TO READ ABOUT IT RIGHT NOW. I would LOVE to do something like that! I'm homeschooling one of my kids this year. I definitely need help getting organized!! Yes! I love planners, I am starting school next week. I need this! I would love this beautiful planner to start making weekly and monthly goals! These planners are so pretty! I'm in love! It would really help me stay organized this school year! I am a newer fan of Level & Lace, but can't get enough of her beautiful planners! 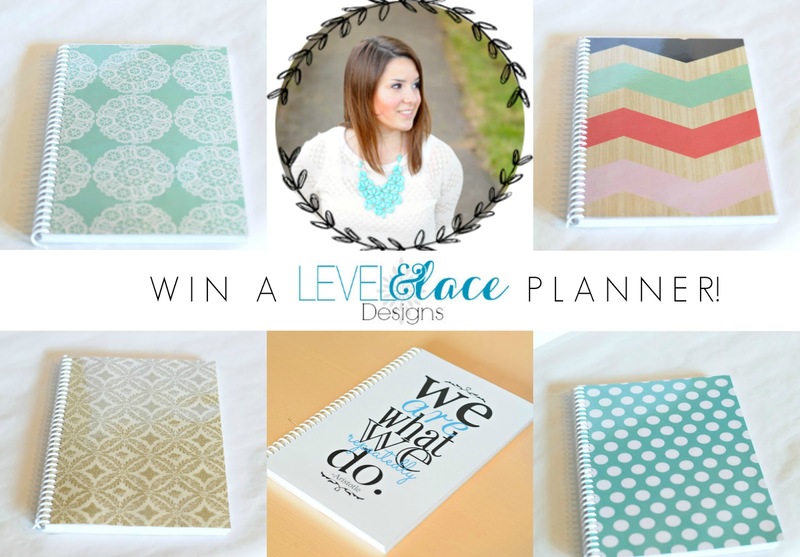 I would absolutely love to win a planner!!! Love both of your blogs and these planners!